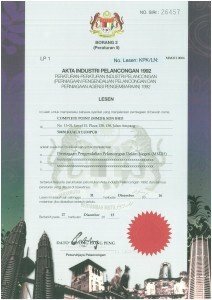 Why Migrate to Malaysia? - The place now is Malaysia! Find out why! Home » Why Migrate to Malaysia? It is known as a politically stable country Why migrate to Malaysia? The Malaysian economy is growing; it is reported the GDP growth from 2000 to 2017, an averaged growth of 4.5%. For 2018, the GDP growth is projected to be between 4.0 per cent to 5.0 percent. Malaysia sent a clear message where it provides a “friendly business environment that makes it an attractive place to invest”! 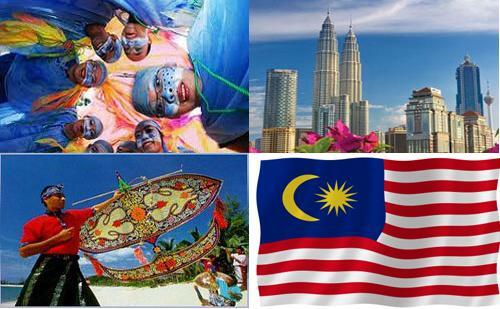 Malaysia ranked Top 10 Muslim Tourism spot in the world Why migrate to Malaysia? Malaysia My Second Home Program (MM2H) gives a 10-years’ multiple entry visa which enables you and your family to reside in Malaysia without a hassle. A good education in Malaysia of a variety of curriculums available from Australia, Arabic, France, Japan, Iran, Britain and America. 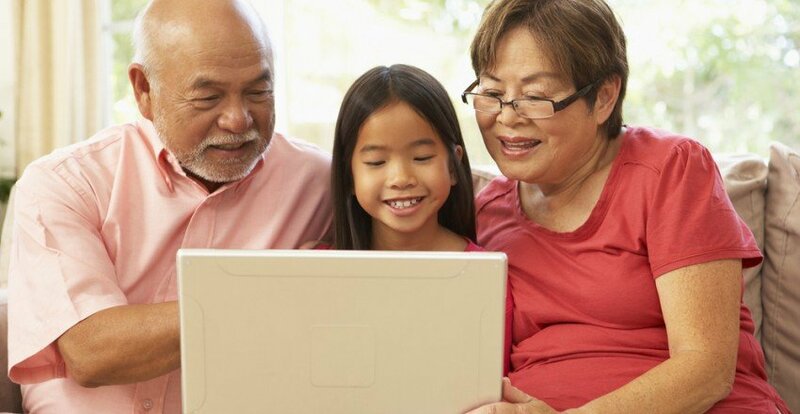 Find out… why many opt to join a 100% risk-free MM2H program! 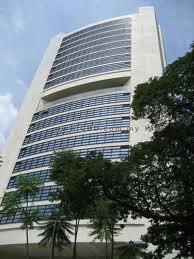 Malaysia My Second Home is the best visa to retire and migrate to Malaysia! No risk involved! Complete Point would like to thank all of you for your continuous support in making us the Top No.1 MM2H agent in Malaysia for two consecutive years in 2009 and 2010 and for 2011 and 2012- we are ranked, 2nd Top MM2H agent. 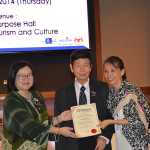 Latest news- 2013- Complete Point ranked No 1 Top MM2H Agent in Malaysia and 2014- ranked No 2 Top MM2H agent! We are honoured and grateful to receive good feedback from all our clients! Many appreciated our continuous and professional service to be able to support them with a comprehensive range of MM2H visa and support services while they are in the program staying in Malaysia. 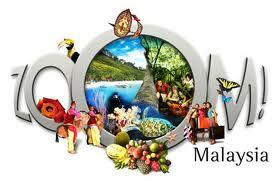 Feel free to email us at contact@migratemalaysia.com to find out more about Malaysia My Second Home Program. We will be happy to assist. By contacting us, you have made ‘the first step in getting it right’. Migration is usually a once-in-a-lifetime affair! Our experience will assure things go hassle-free and completely smooth. Alternatively, you could fill up the enquiry form and we’ll get back to you right away!